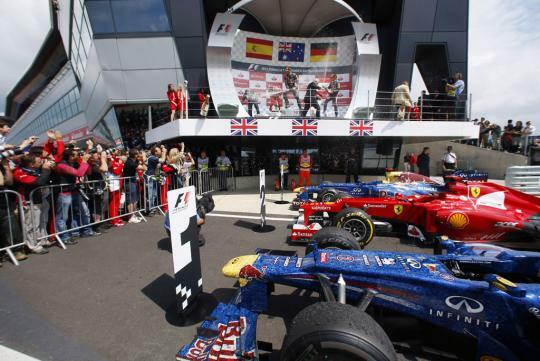 The Formula One circus will be back to outwit and outlast each other this weekend at the British Grand Prix - to take place at the iconic Silverstone circuit. But just seven days after - certain teams will return to lend their support to the Motor Sports Association's inaugural Go Motorsport Live! 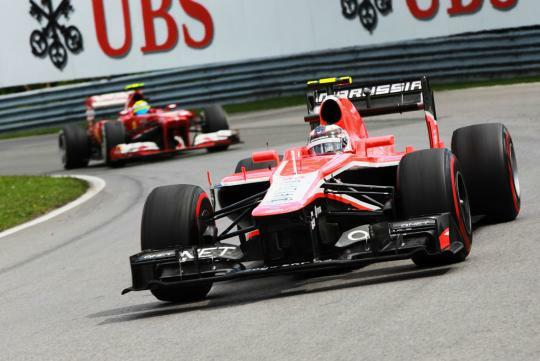 on the July 7th - which also happens to be the German Grand Prix. 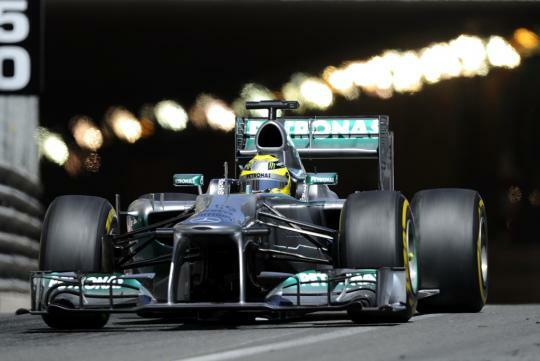 With free public access, Go Motorsport Live! has been introduced as part of National Motorsport Week (U.K.) to encourage more people to get involved in all areas of motorsport. A wide range of enthusiast motor clubs, championships, teams and other organisations will provide displays and offer advice to help newcomers get started in the sport, whether as a competitor, volunteer or spectator. So essentially it sounds like one of those open houses we have here by the Air Force or Home Team only this time its all about high octane and two pairs of wheels. Visitors to Go Motorsport Live! 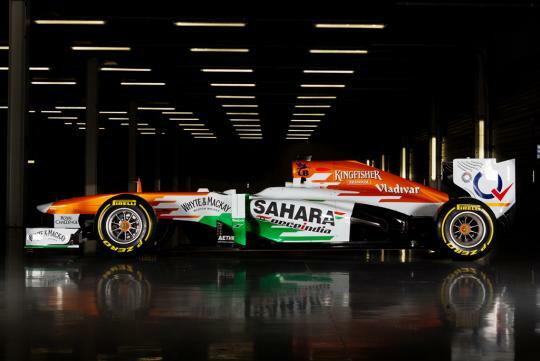 will not only be able to see one of the Marussia F1 Team's cars up close but they will also have the chance to win factory visits to both the Sahara Force India and Mercedes AMG Petronas Formula One teams. 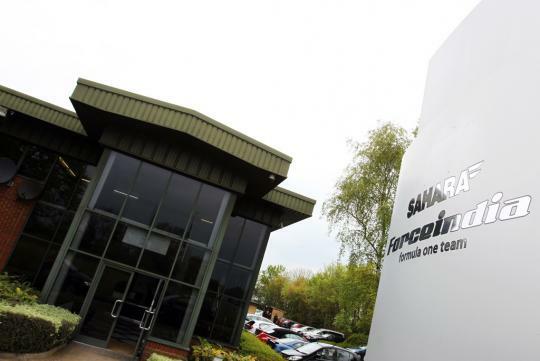 Sahara Force India is situated opposite the entrance to Silverstone and will be offering 50 lucky visitors a unique opportunity to visit the F1 team's headquarters. There will also be a chance for four Go Motorsport Live! visitors to win a factory tour at Mercedes AMG F1 at a later date. 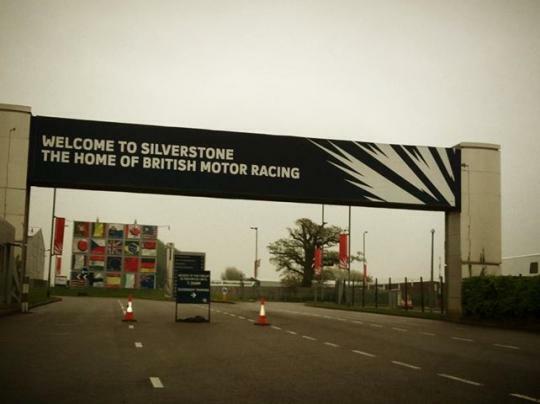 As a further attraction to Formula One fans, Silverstone will be offering hot laps on the southern section of its Grand Prix circuit as well as tours of its imposing new Wing pits. Visitors will even be offered the chance to stand on the F1 podium.